Bagatt is a network of franchising stores which now has more than 100 stores located in the national territory and around the world. Thanks to the continuing training and research Bagatt stylists can translate the signals that come from the public and from the stores, turning them into glamour and fashion products. 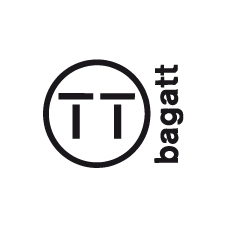 The shops Bagatt offer shoes made with love and a smart attitude, aligned to customer needs and characterized by important changes that affect the style and design. Footwear for men and women, handbags and belts; a complete range of products: fashion, classic, sport, to respond to customer needs who want to look for the new.